Wow! 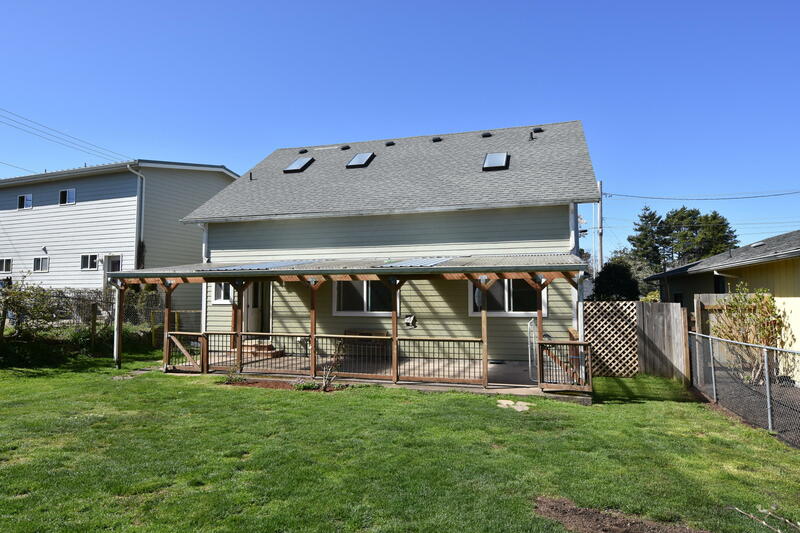 Built in 2008 this 4 bedroom, 2.5 bath, is right in town, close to everything and has all the features you are looking for. 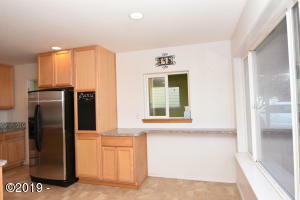 Modern kitchen with maple cabinets, stainless apliances and tile back splash. 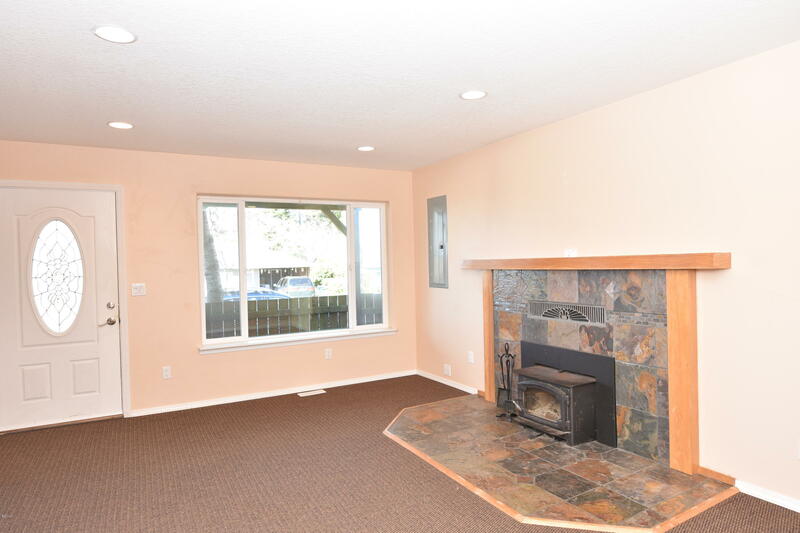 Cozy living room with certified wood stove and a Tranne forced air system. 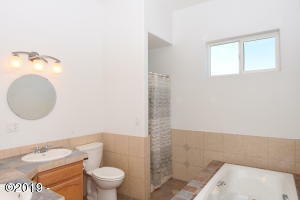 Master bedroom is a luxury suite with double walk in closets, a large balcony/deck with a peak of the ocean and an attached bath with jetted tub and double sinks. 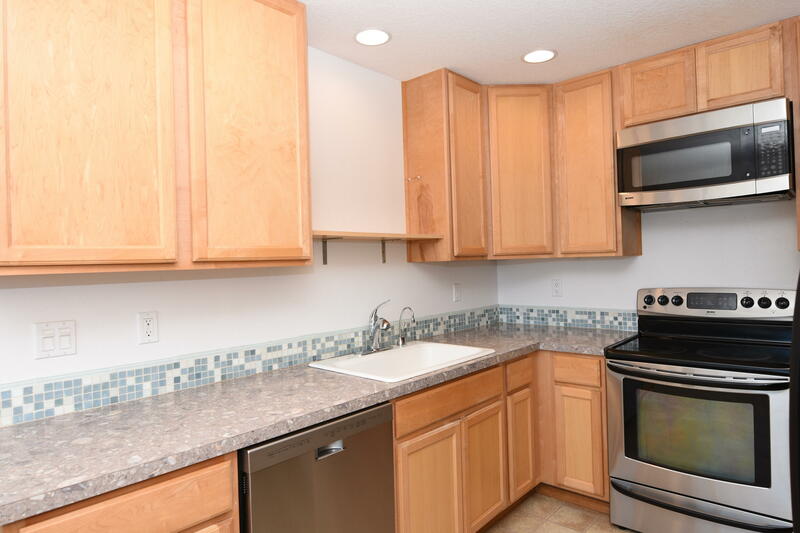 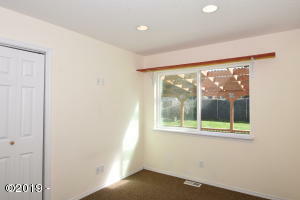 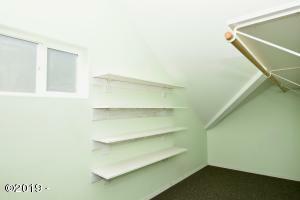 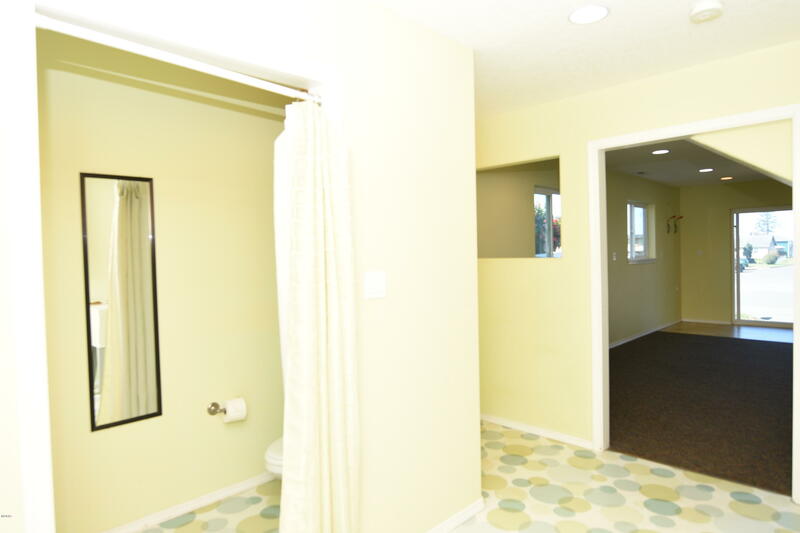 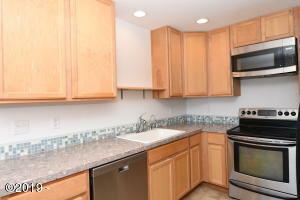 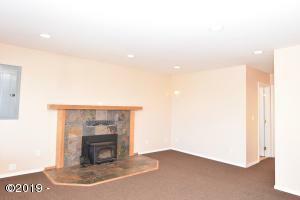 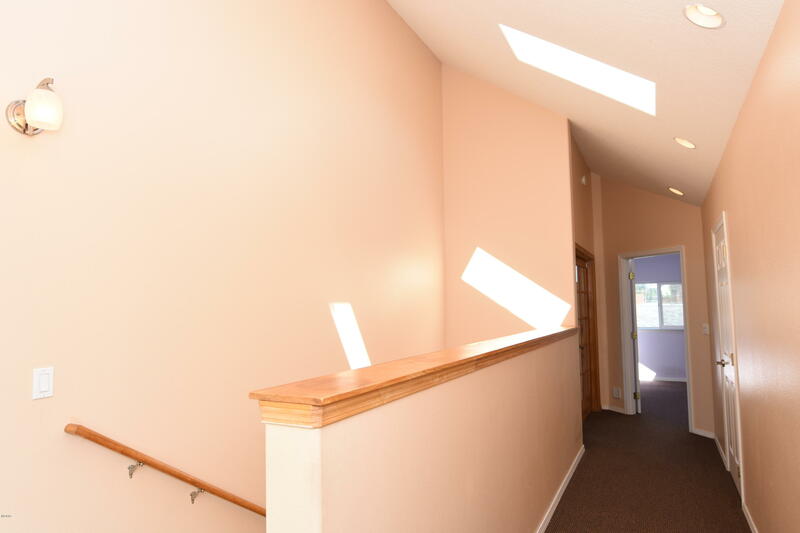 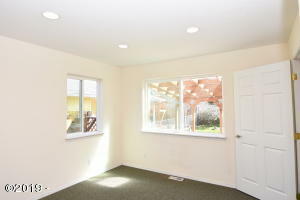 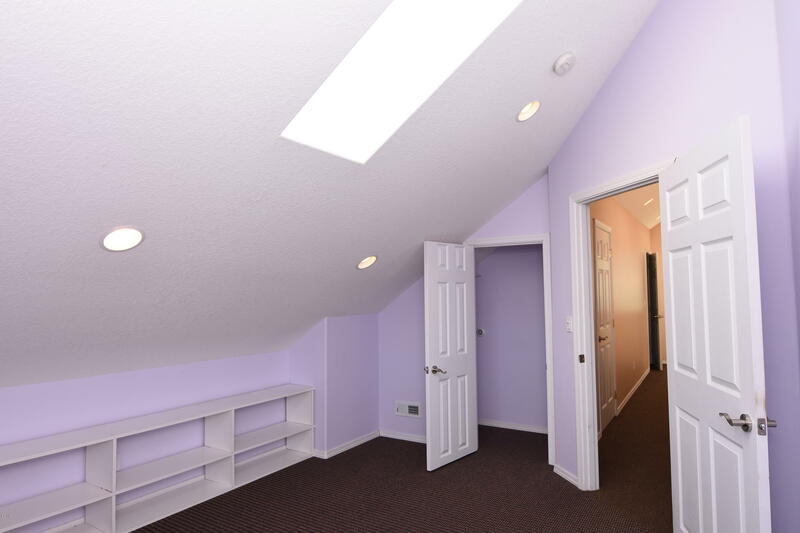 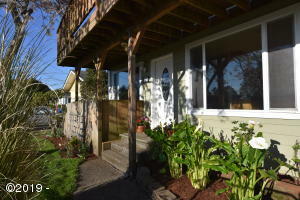 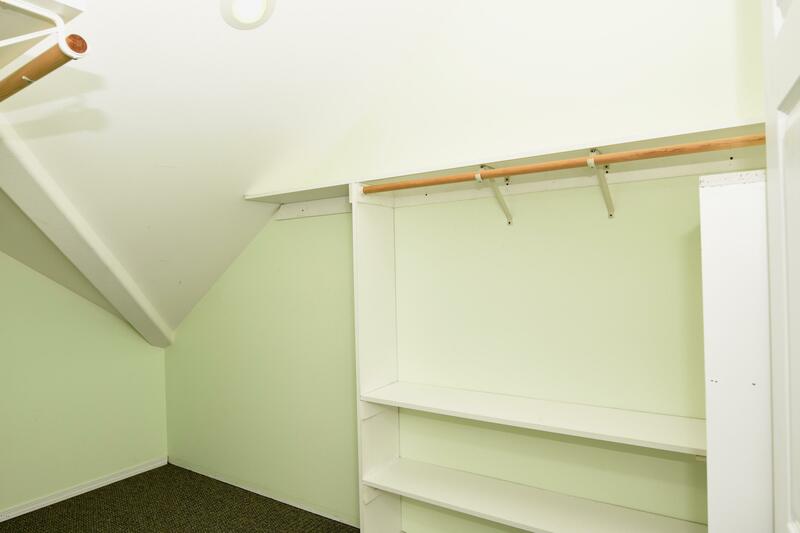 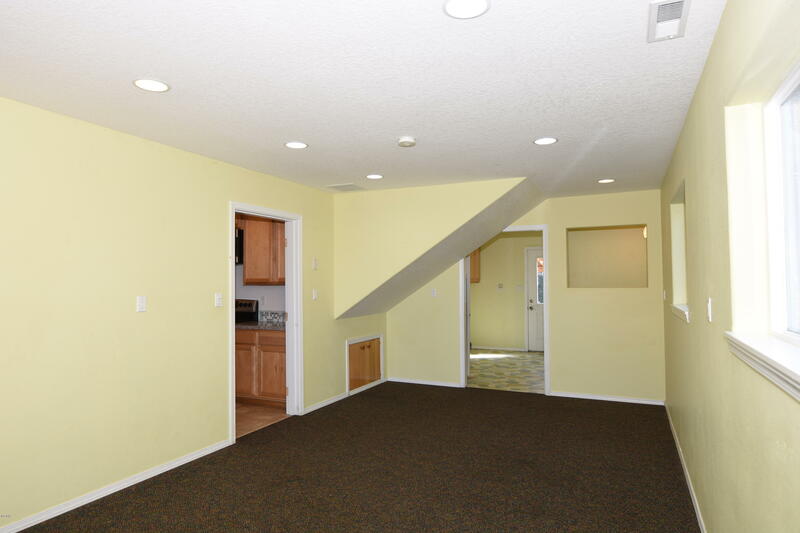 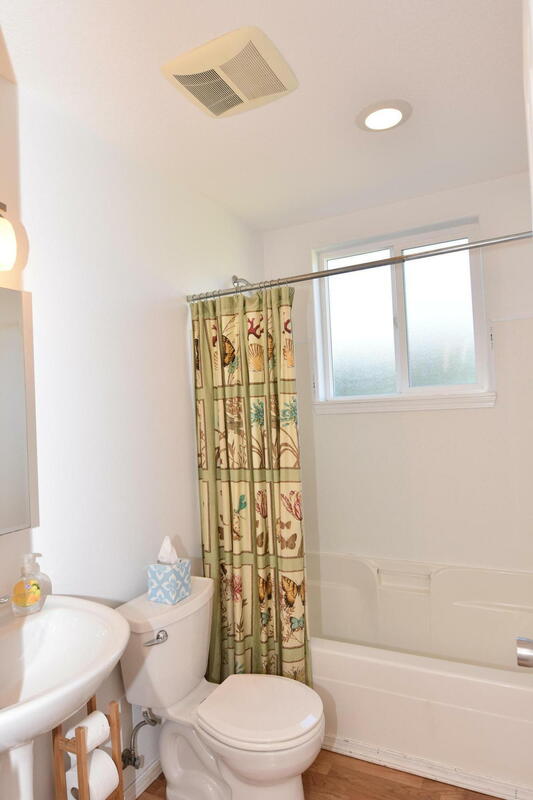 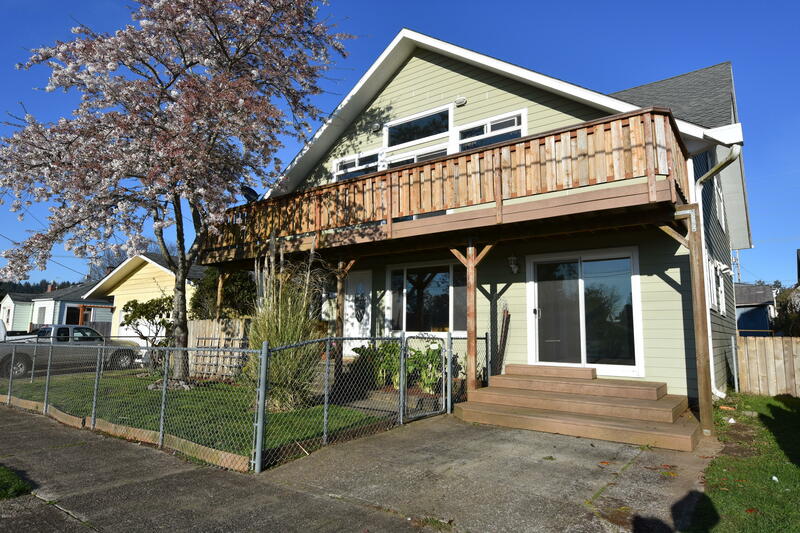 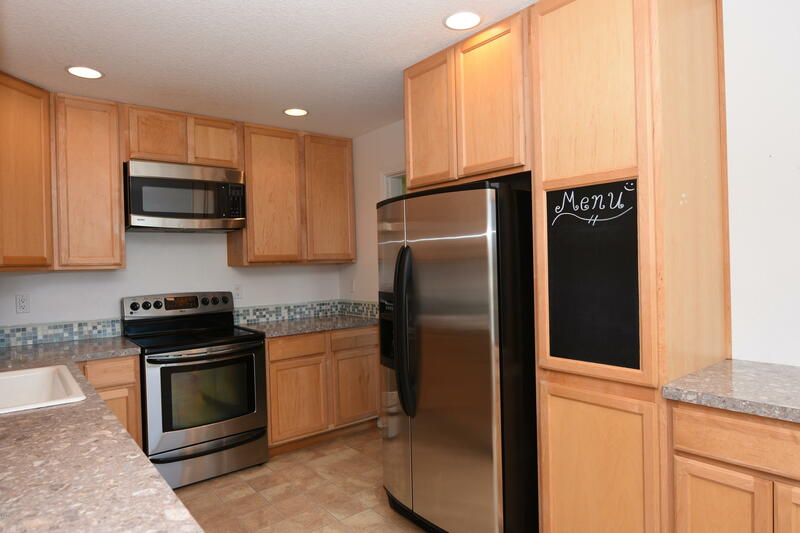 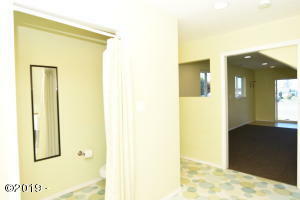 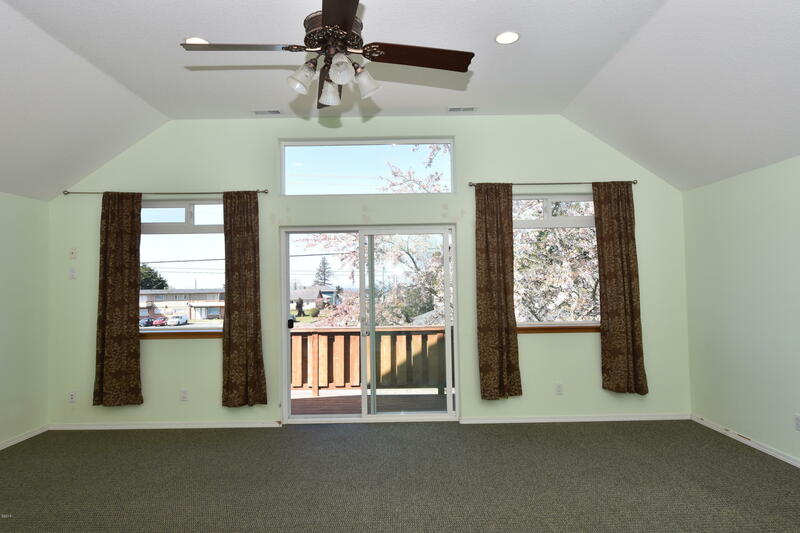 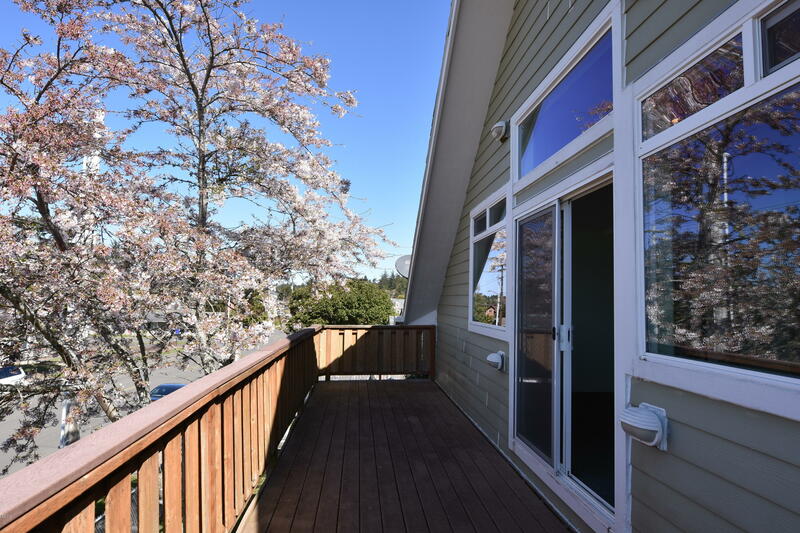 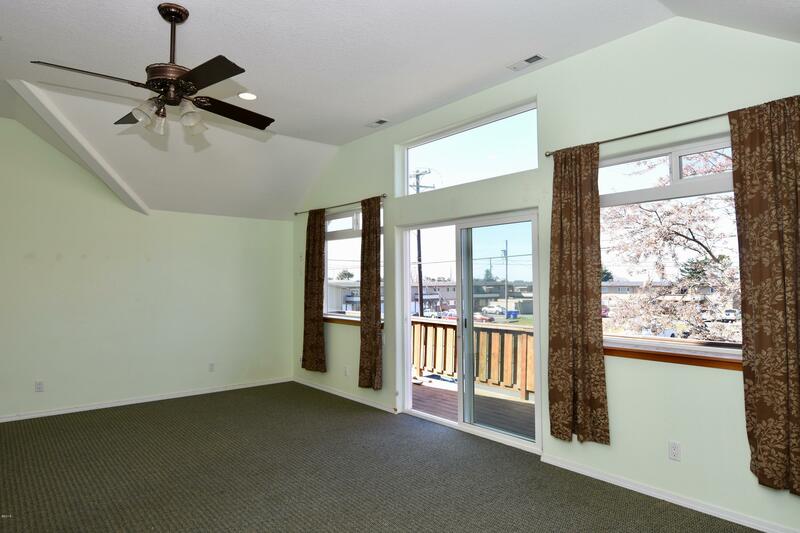 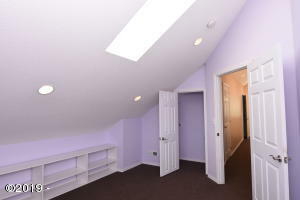 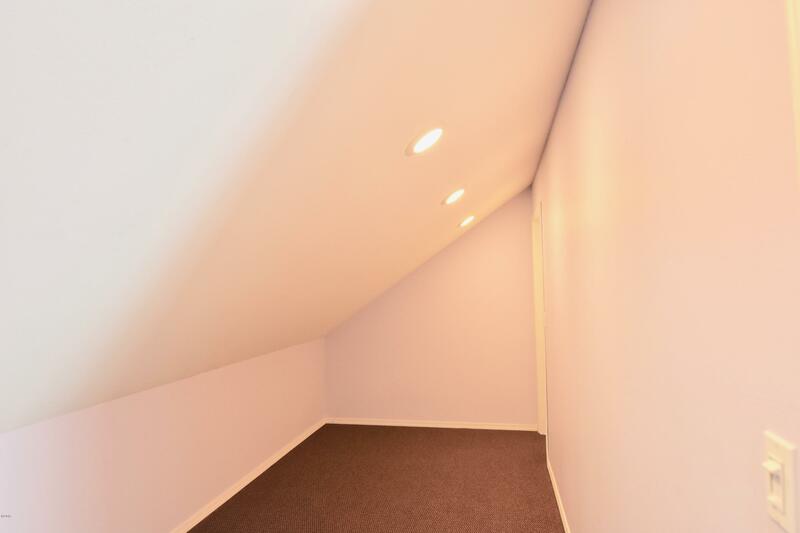 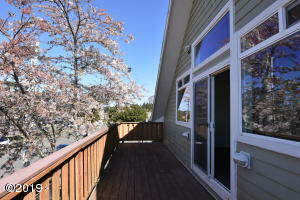 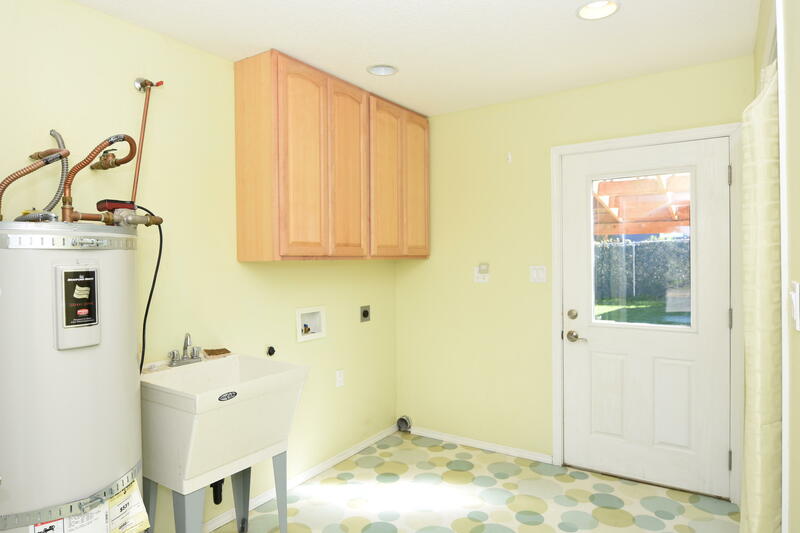 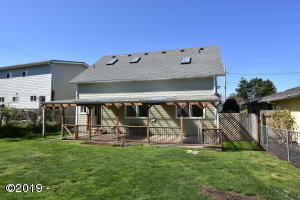 Fantastic bonus room with seperate entry, which leads to the laundry room and half bath. 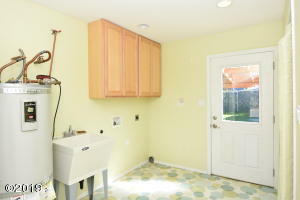 Great for office, home business or mother-in-law suite. 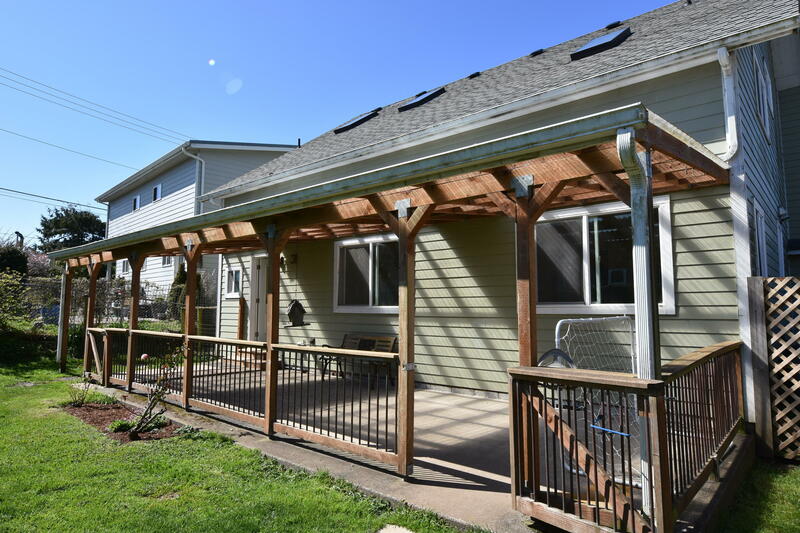 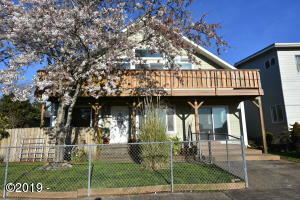 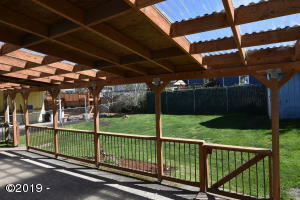 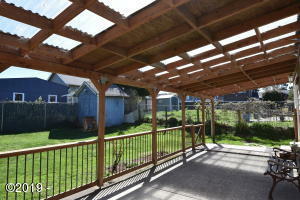 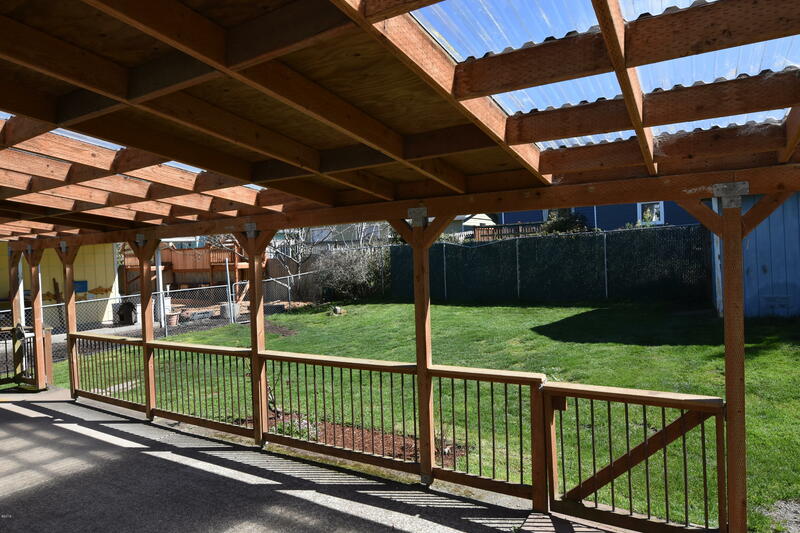 Fully fenced back yard with a large covered porch and room for a little gardening. Directions From highway 20, north on Eads, just past 7th street.